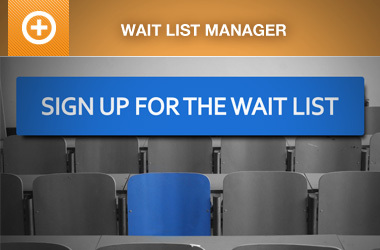 OpenEvent makes managing your event and selling tickets easy. 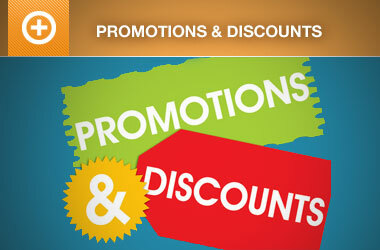 Start building your event now. 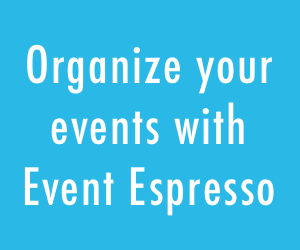 OpenEvent offers integration with Event Espresso and Gravity Forms, the most popular plugins to sell tickets for your events.